We love peg dolls in the forest. We love being inspired. Margaret Bloom sure knows how to inspire us! 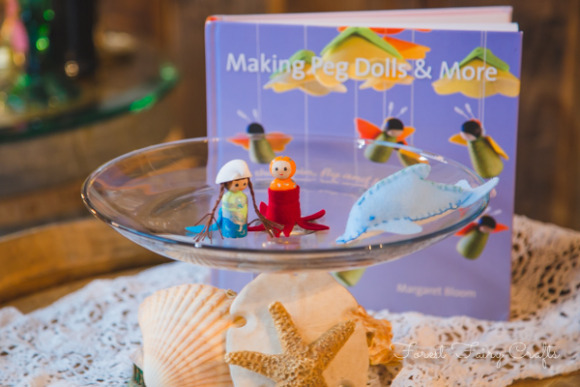 Her first book, Making Peg Dolls, showed us how to create lovely little pegs for our collection. 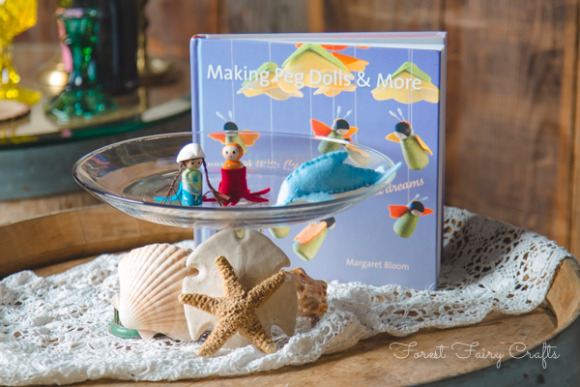 Her new book, Making Peg Dolls and More, shares new fantastic ideas! We couldn't wait to dive into the pages. So of course she chose the mermaid project. My son is all into ocean creatures these days. The octopus was just perfect! To complete our ocean adventures, we sewed the dolphin too. I haven't made many felt animals so I was a little nervous. The directions worked fantastic! We love how each step of the craft is shown with easy-to-follow illustrations and beautiful photographs. 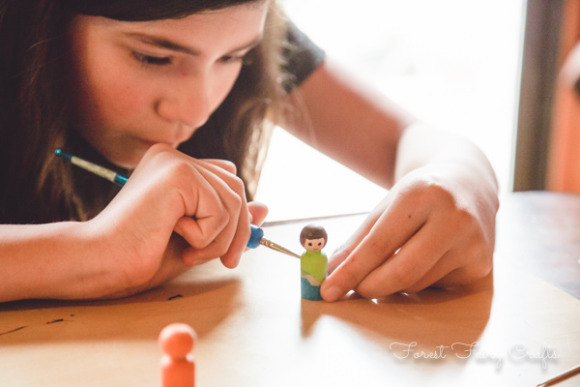 As a mom, I enjoy invitations to create your own vision. My son loves, loves, loves orange. So we made an orange octopus for him. 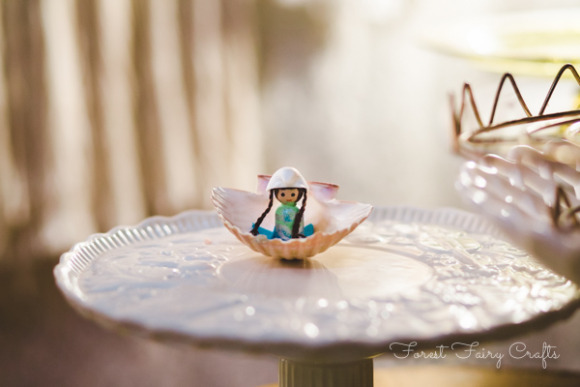 My daughter decided that her mermaid needed a seashell for a hat. Is that okay, Mom? Of course! The beauty of creating is that you get to make your visions. Take inspiration and grow. Learn. Discover. 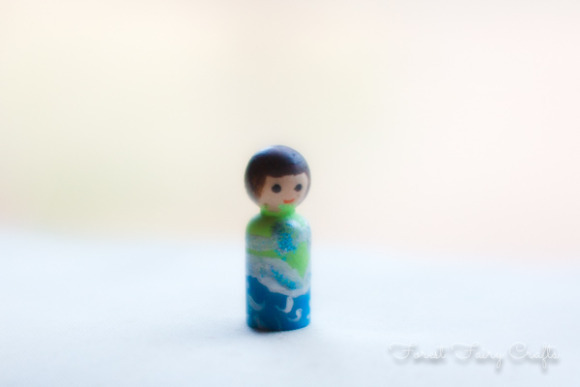 The fun is just beginning for the little ocean pegs. They are already finding adventures. Joining Margaret's Bloom celebration for her new book delighted us! We know that lots of wonderful things are going to made from this book. Our fun is just beginning :) Our mermaid, octopus, and dolphin need more friends. 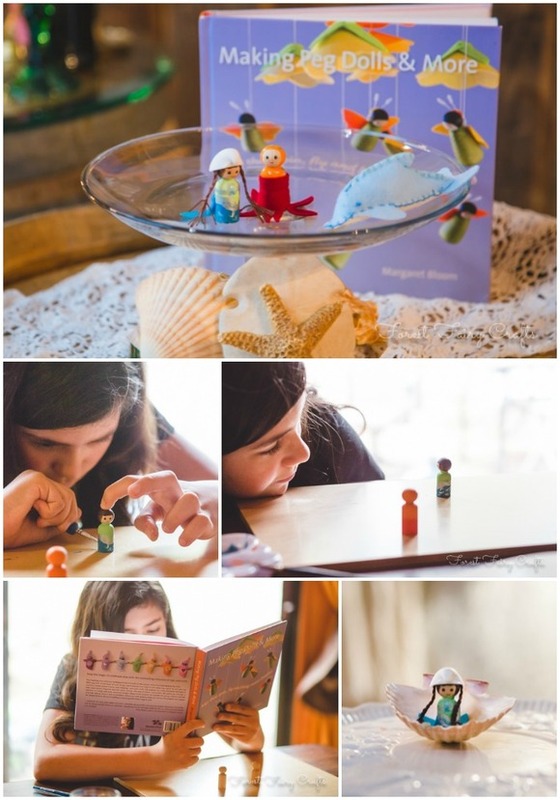 Follow the Entire Peg Doll Blog Tour!